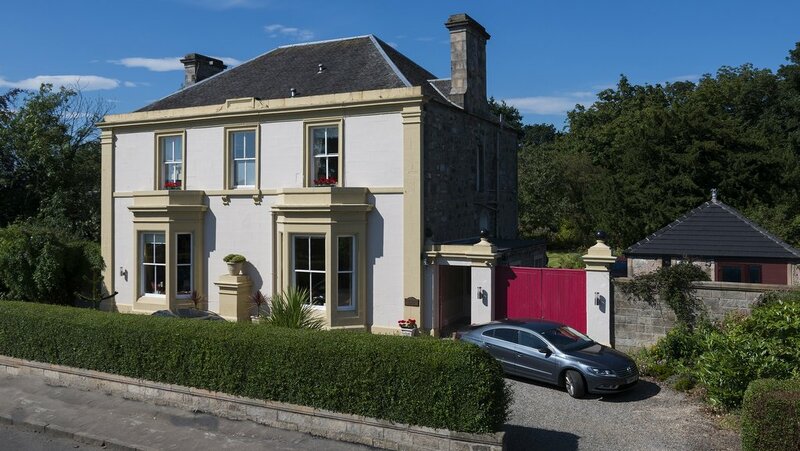 5 Star GOLD Victorian Villa situated in Alloa, just 6 miles from Stirling Castle. 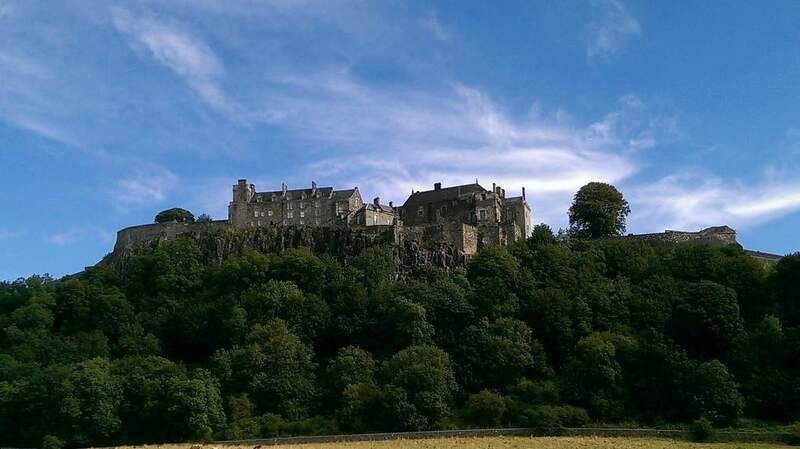 Garvally House is located only 6 miles from the historic city of Stirling and its famous castle and monuments. You can also travel to Edinburgh in just 38 minutes or play world class golf at Gleneagles 35 minutes away. 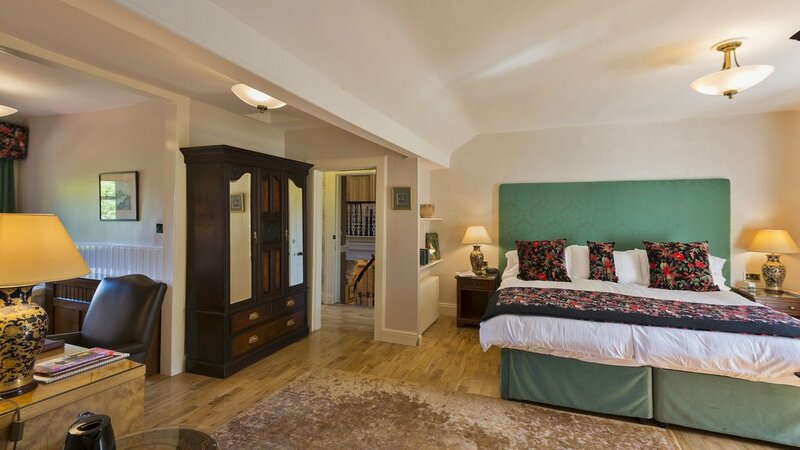 Rooms are spacious and elegant. The Guest Lounge and Dining Room are traditionally furnished. 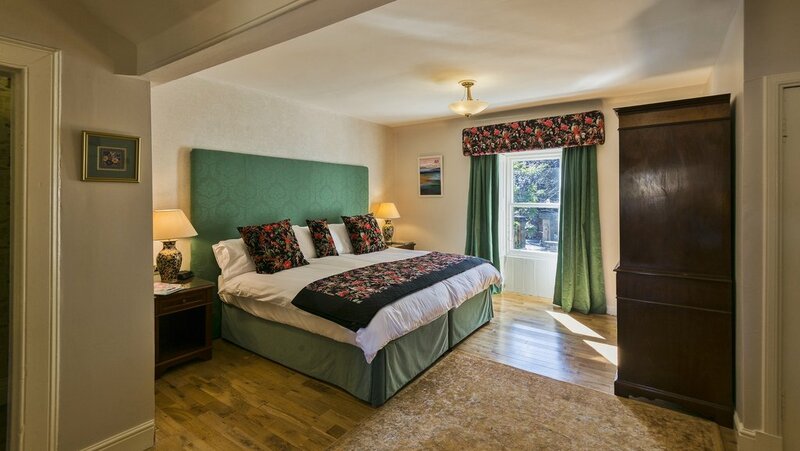 The bedrooms are of a classic modern style, with queensize, kingsize or superking beds. 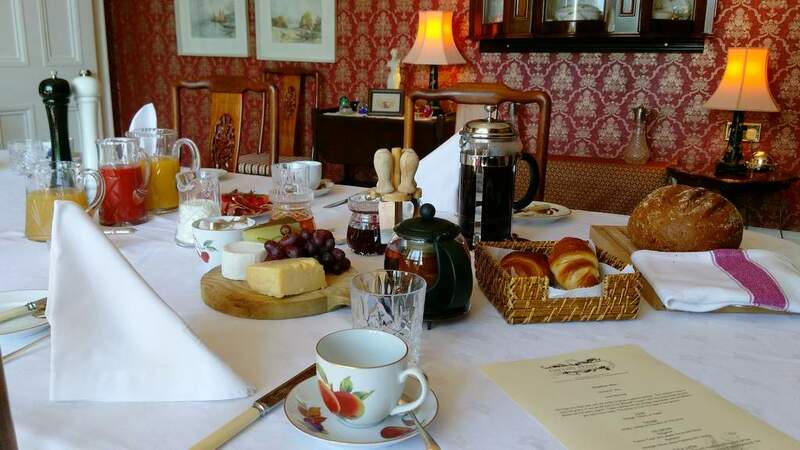 Bedrooms are equipped with flat screen TVs, unlimited high speed fibre optic WiFi, free movies streamed on demand, in room tea and real coffee making facilities and lots of the other things you would expect in a 5 Star B&B. Bathrooms are ensuite, finished in high quality ceramics and have high pressure duplex showers over oversize walk in showers and underfloor heating. 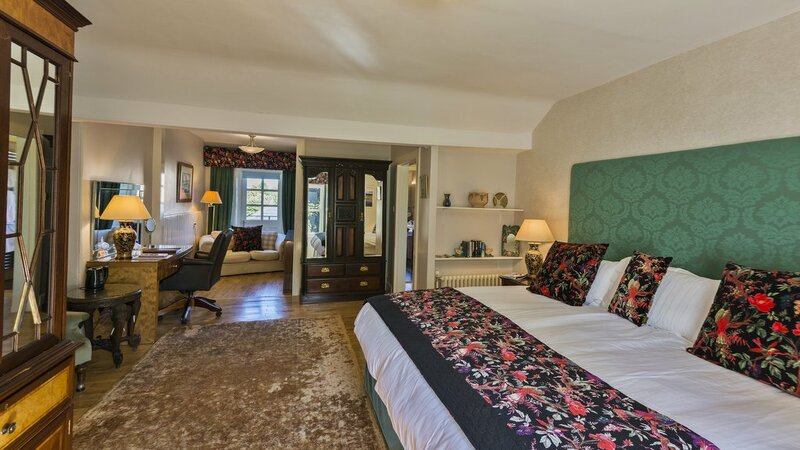 The elegance of times past combined with 21st century comfort and convenience. 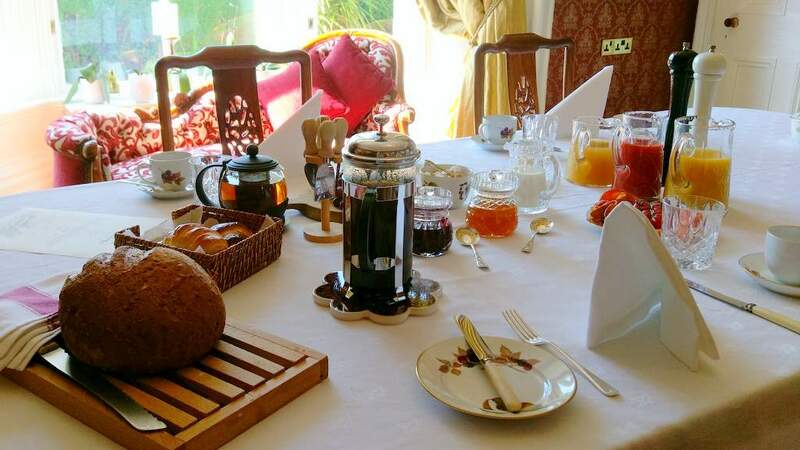 A very full breakfast is included. Excellent food is a priority at Garvally House. 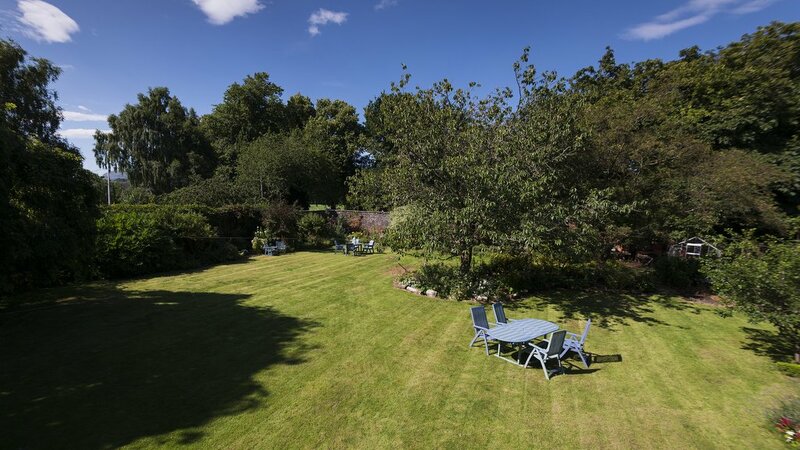 Garvally House would suit guests who wish to combine an interest in Scotland's historic cities, with the option of visiting iconic Scottish scenery as well. The town of Alloa is well served by rail and road links. Off street parking in the driveway and secure parking for cars and motor cycles behind high locked gates. Terms & Conditions apply - see Garvally House website.